Uttar Pradesh Elections 2017 : 57.4% Voter Turnout Recorded Till 5 pm. 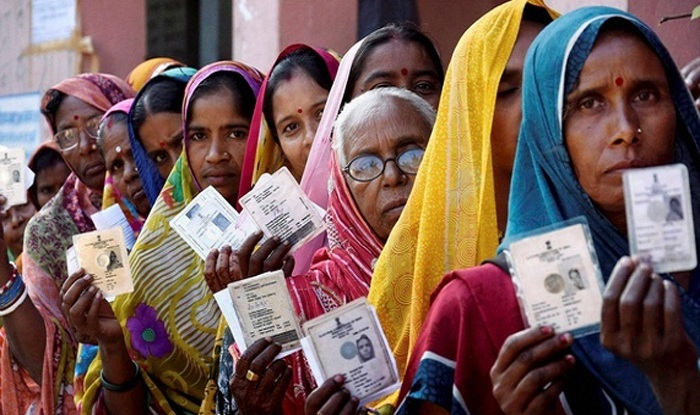 Uttar Pradesh is voting for the fifth of its seven-phase elections today. The voting held across 11 districts, including five bordering Nepal, has recorded a voter turnout of 57.4 per cent till 5 pm. The districts going to polls in this phase are Balrampur, Gonda, Faizabad, Ambedkar Nagar, Bahraich, Shravasti, Siddharth Nagar, Basti, Sant Kabir Nagar, Amethi, and Sultanpur.